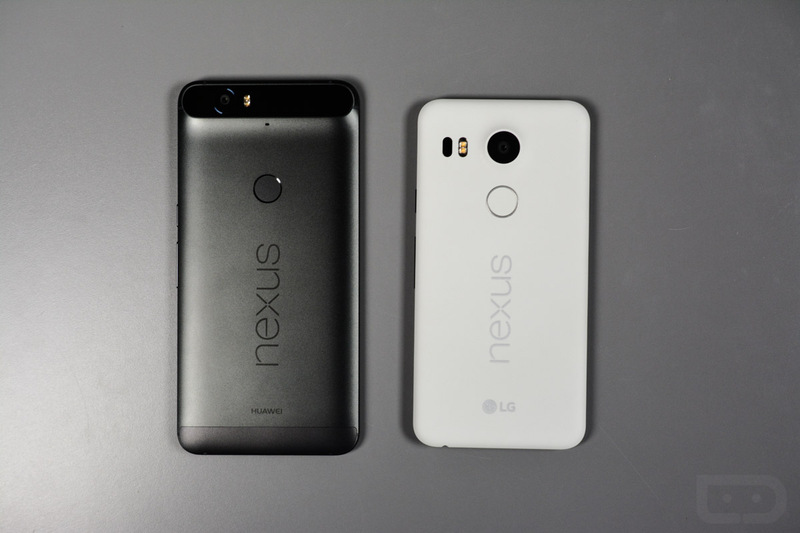 Many of you recently bought the Nexus 6P or 5X, according to this poll of ours. I can’t say that I can find any fault in those purchase decisions either, since Tim and I each left mostly glowing reviews of each, the Nexus 6P review in particular. In fact, the 6P may be the phone of the year. But because this here Droid Life community benefits when its readers get to share their opinions as well, we want to do that today. In the comments, we are opening up for conversation about your early thoughts with either phone. We want to know if you love, like, or hate your new phone. We want to know specifics on favorite features, reports on battery life, and what you think of these new 12.3MP cameras that Google is using. We want to know which color, storage size, etc., you chose because I’m sure there are others contemplating all of these things. We want to know if you had 5X performance issues like I did, or if your 6P bends or has seen its rear-window crack. We want to know it all.